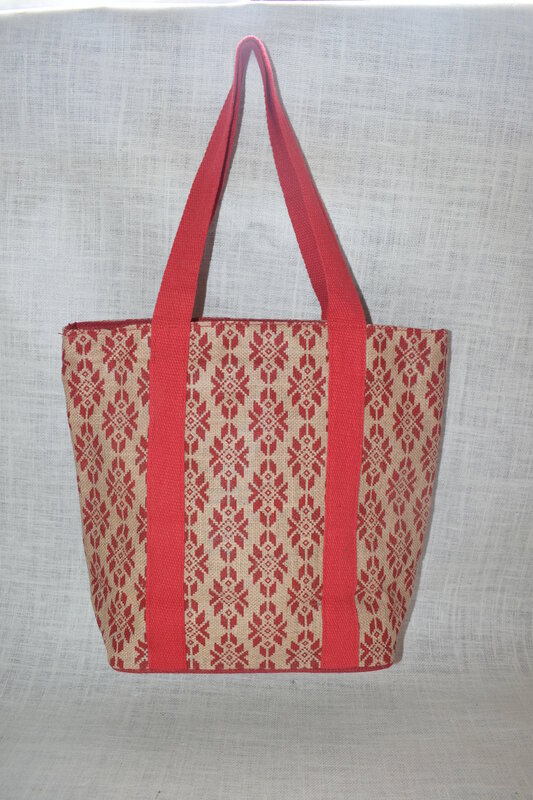 Women’s Full Nover bag from the house of Saran Jute Bags is made of jute for good durability and comes in half white, red colors for an elegant look. It is provided with zip closure and double handle for user convenience. jewellery bag measures 34 cm x 41cm and is perfect for casual occasion. It is recommended to gentle hand wash and not to expose to extreme heat to ensure the longevity of the product. 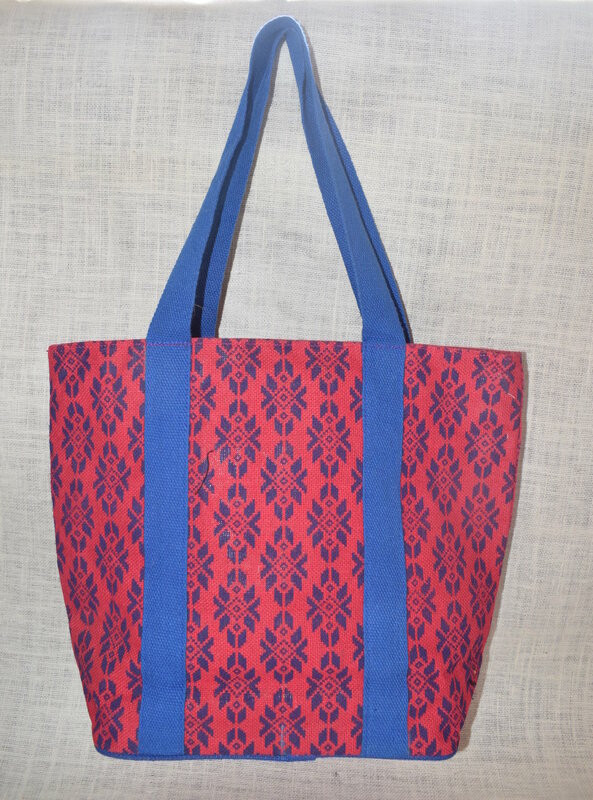 Our reusable 100% natural bags are biodegradable, ethically sourced, eco friendly, long lasting. 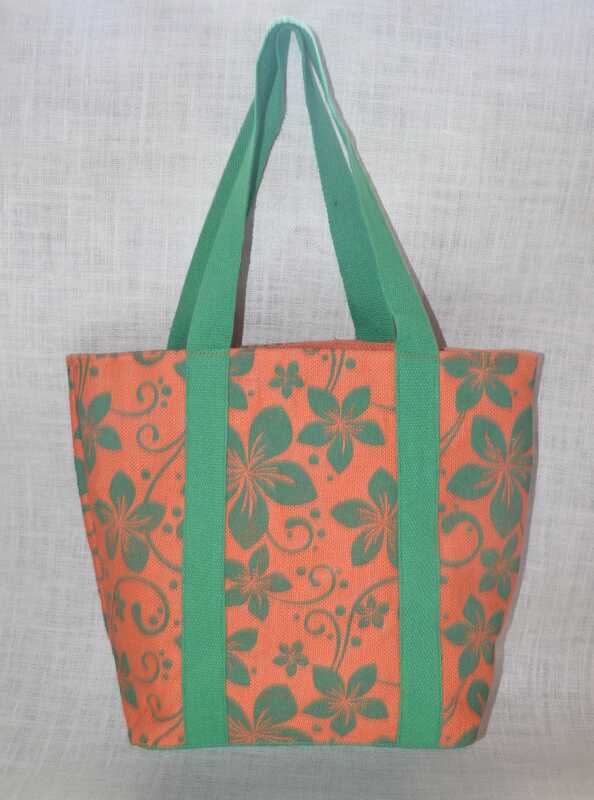 They are a sustainable alternative to plastic and most other Green or Eco type bags available in the market. 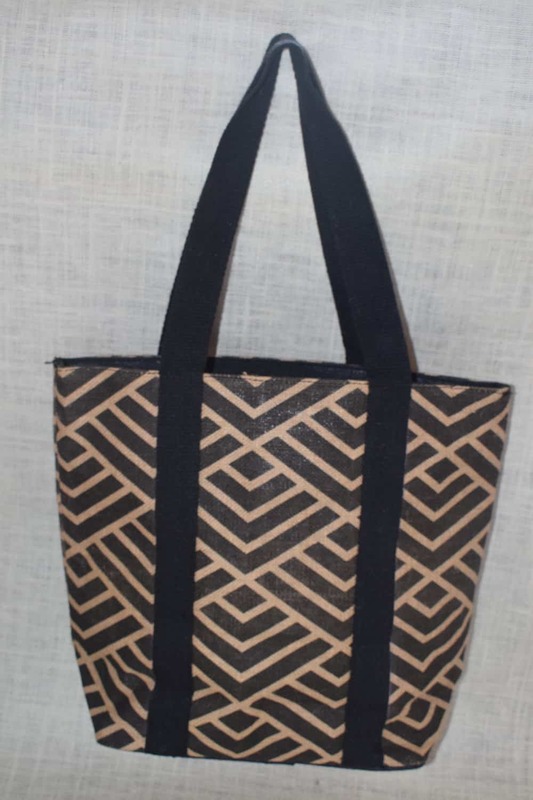 As well as their stylish looks jute bags carry a positive environmental message.